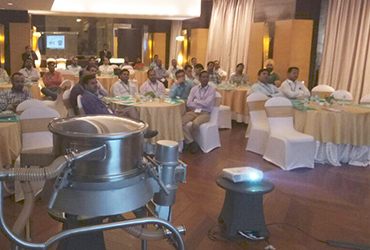 Russell Finex Sieves & Filters Pvt Ltd held its first pharmaceutical event at the Taj Hotel, Chandigarh in May 2018. 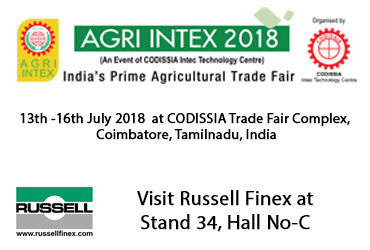 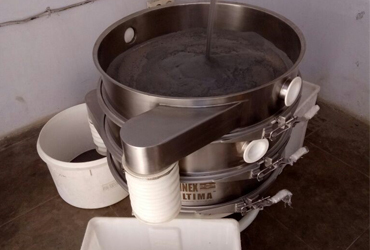 Russell Finex will exhibit their high-performance sieving and filtration solutions for the food industry at Stand 34, Hall No-C.
Gandhi Spices increases production of dry mango powder by 40% with the Finex Ultima™. 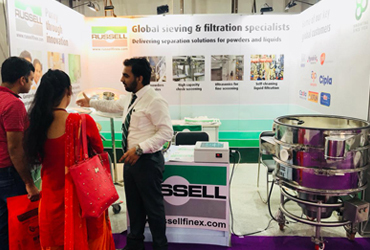 Russell Finex exhibited their pharmaceutical sieving and separation equipment at PharmaTech Expo 2018, Stand A-8, Hall No-A. 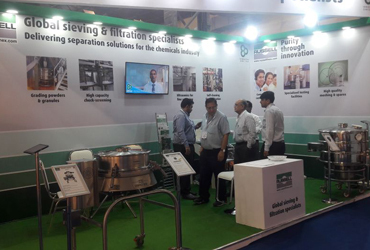 Russell Finex presented a wide range of screening and separation solutions at ChemProTech India 2018 at Stand G-10, Hall No-1. 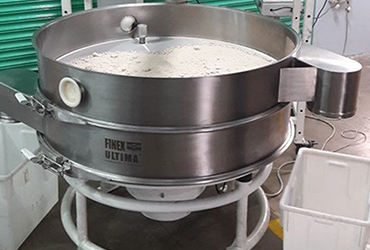 Sanwa Diamond Tools achieves a 5-fold increase in production capacity with an innovative Russell Finex screening solution.